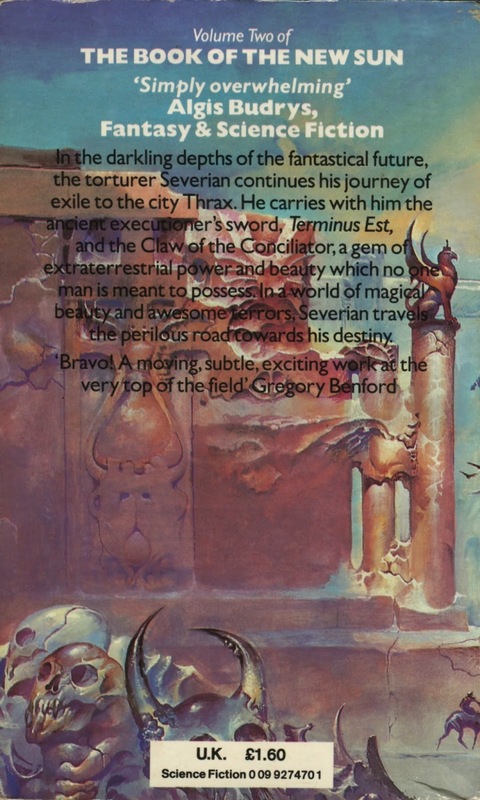 Arrow paperback, 1982. 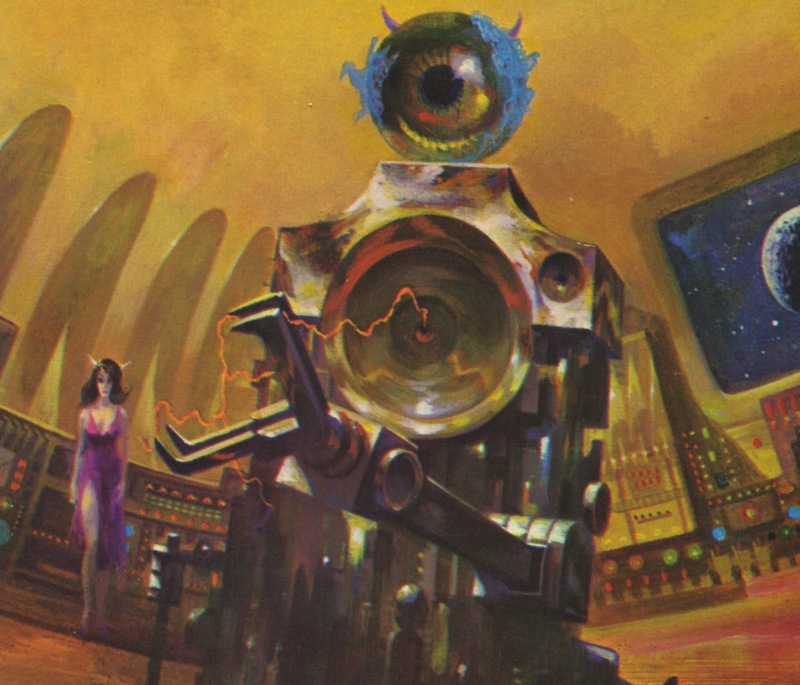 Cover by Bruce Pennington. 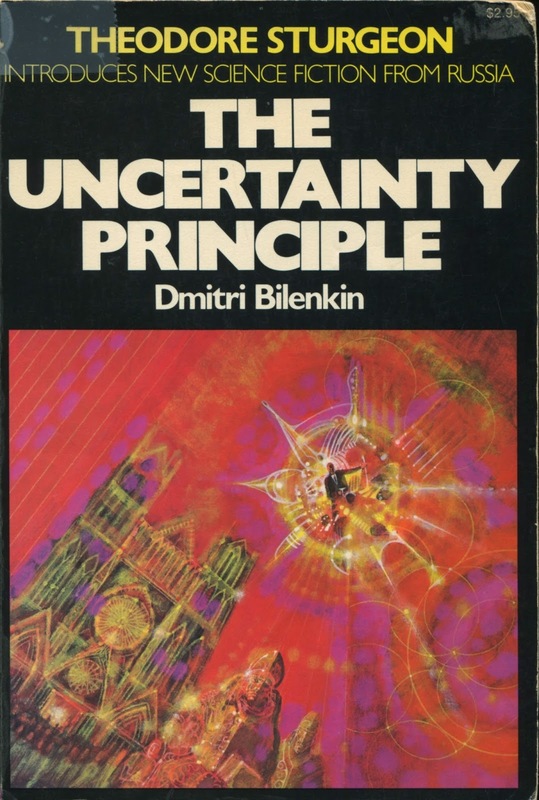 Isolated artwork from the cover of The Uncertainty Principle. Artwork by Richard M. Powers. 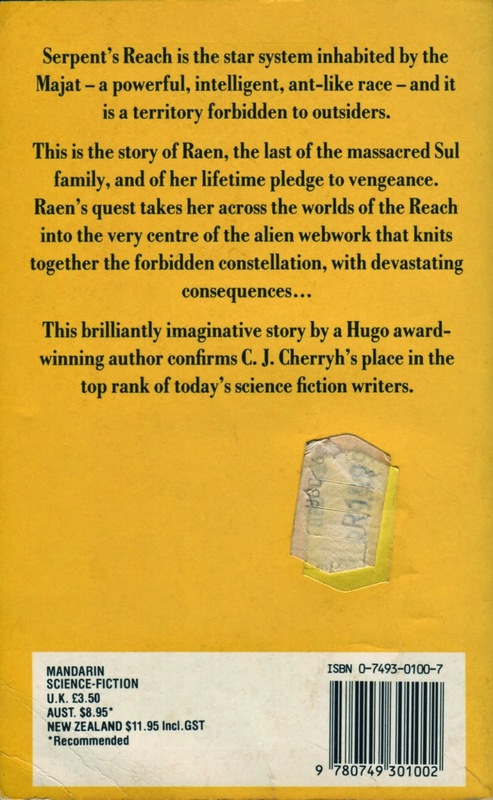 Collier paperback, 1979. 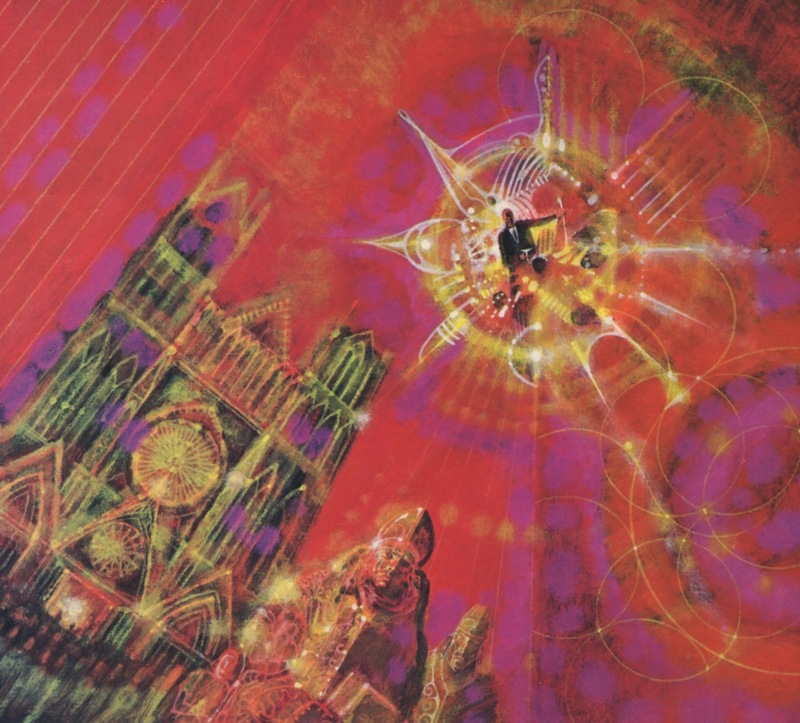 Cover artwork by Richard M. Powers. 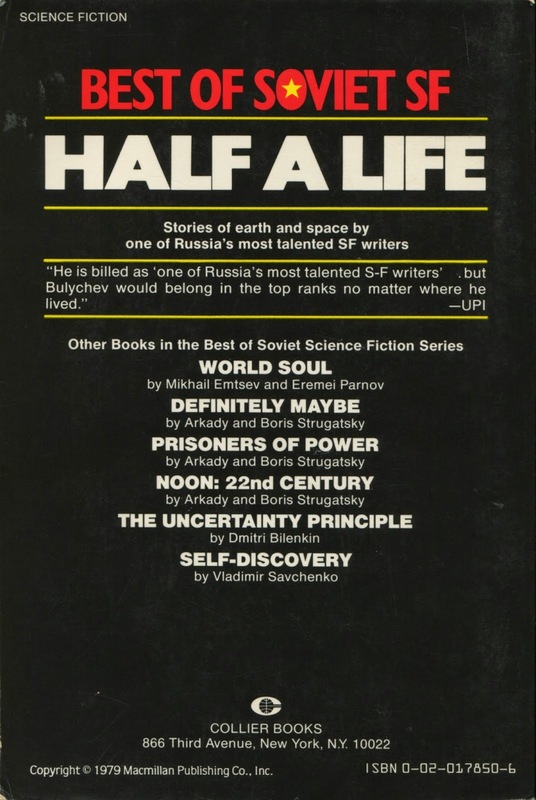 Isolated artwork from the cover of Half A Life. Illustrator: Richard M. Powers. 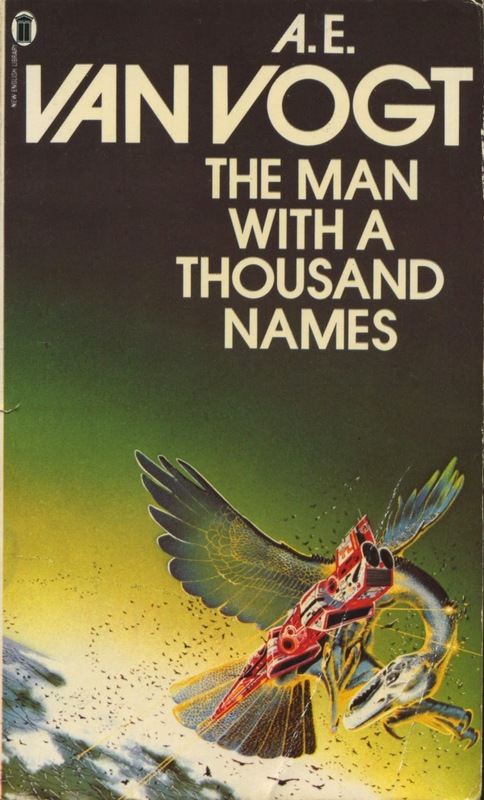 Collier paperback, 1979. 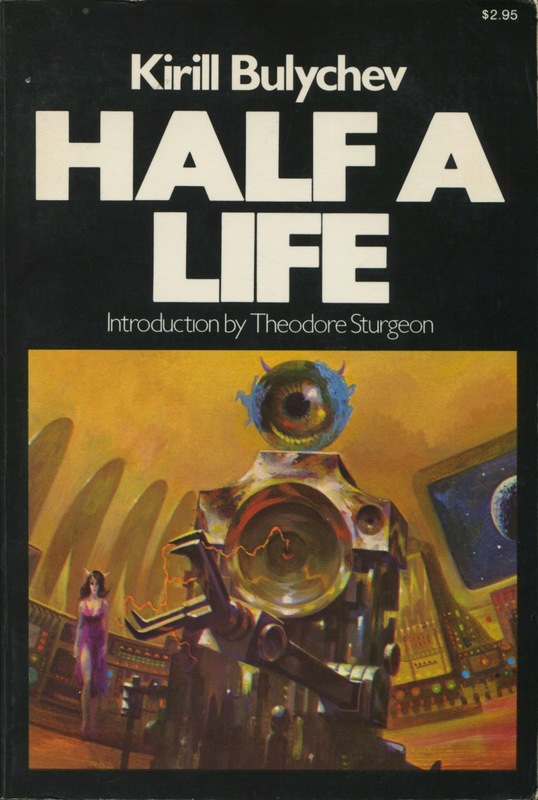 Cover By Richard M. Powers. 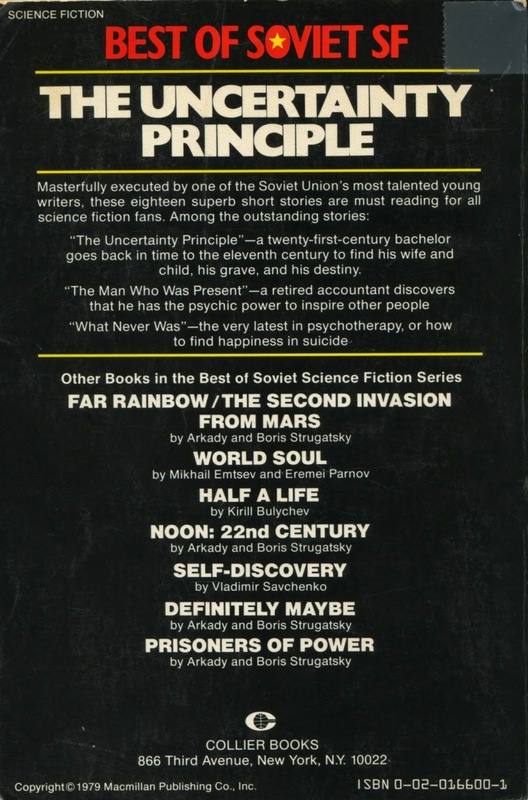 Mandarin paperback, 1989. 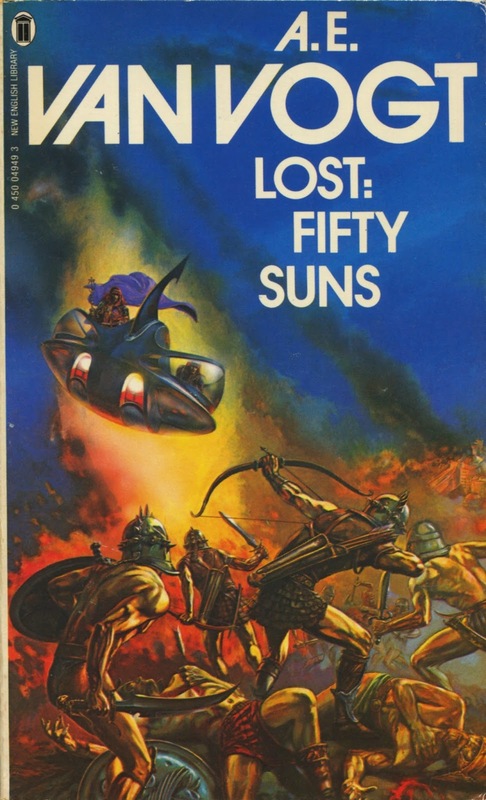 Cover by John Higgins. 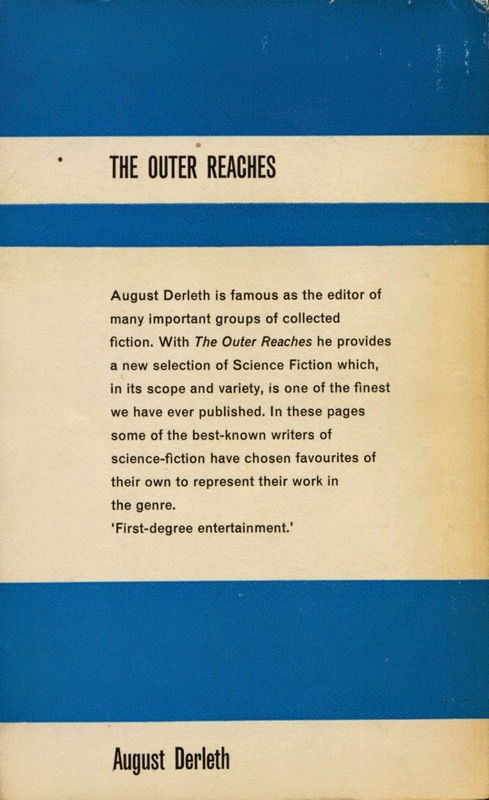 Airmont paperback, 1964. 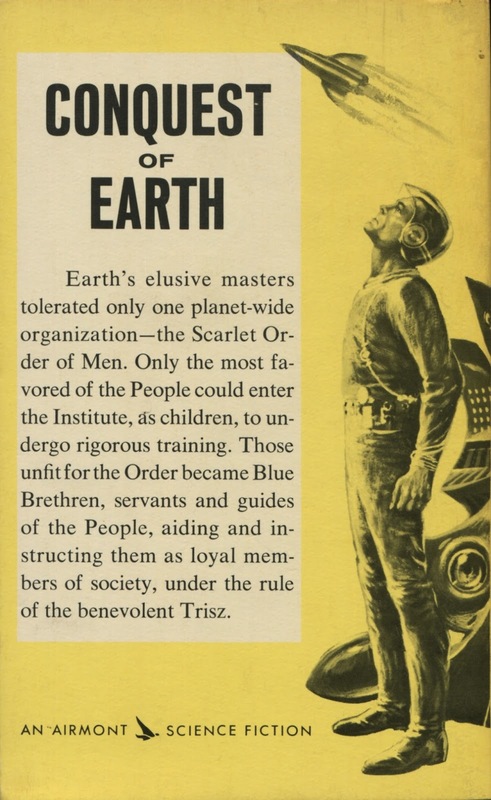 Cover by Ed Emshwiller. 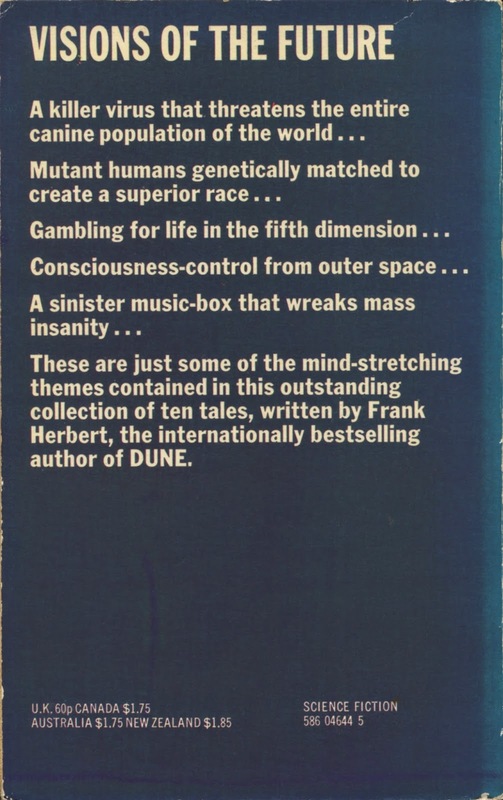 Panther paperback, 1977. 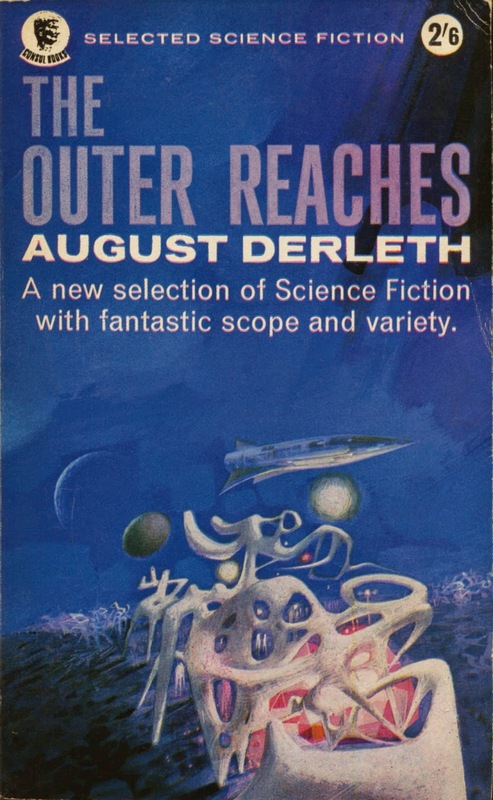 Cover by Peter Jones. 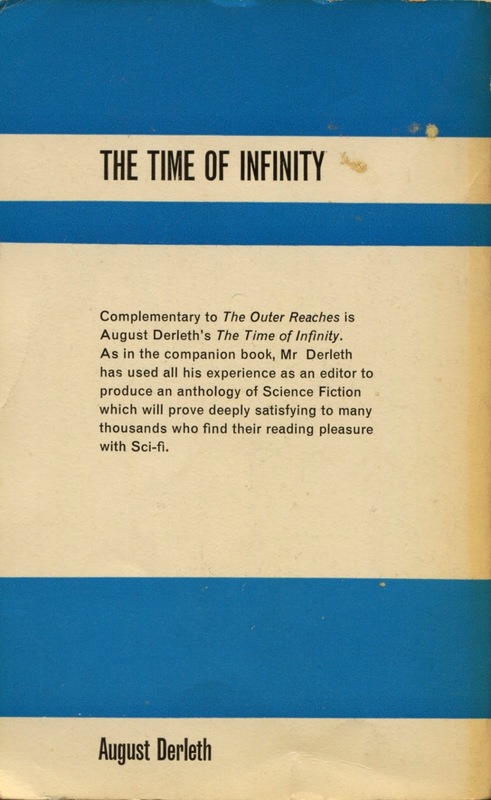 Macfadden paperback, 1969. Cover by Jack Faragasso. 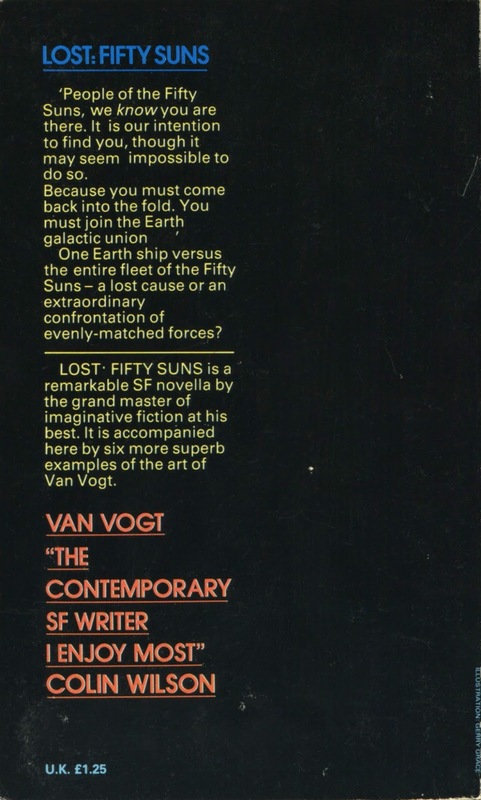 NEL paperback, 1980. 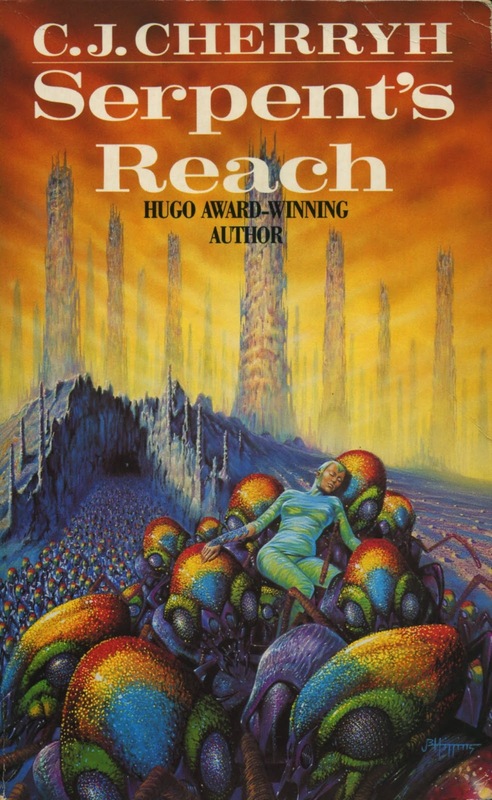 Cover by Tim White. 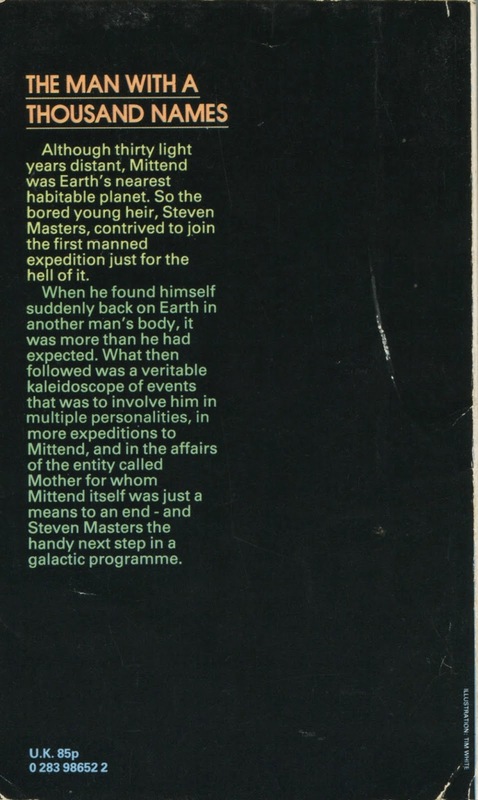 NEL paperback, 1980. 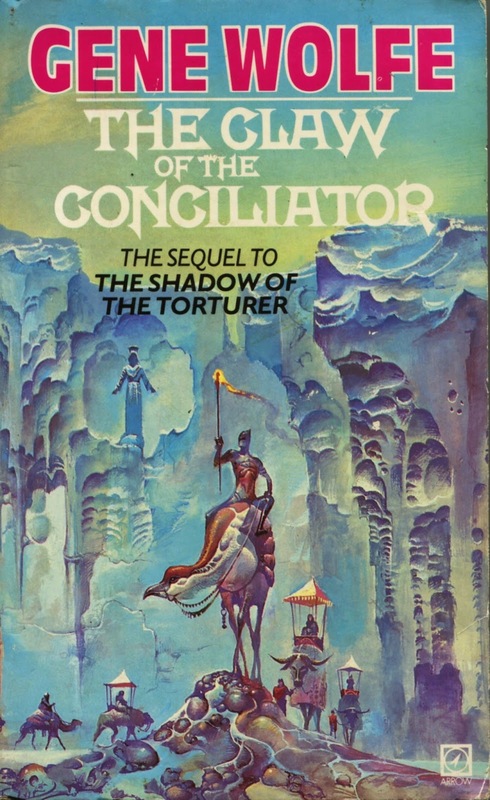 Cover by Gerald Grace. 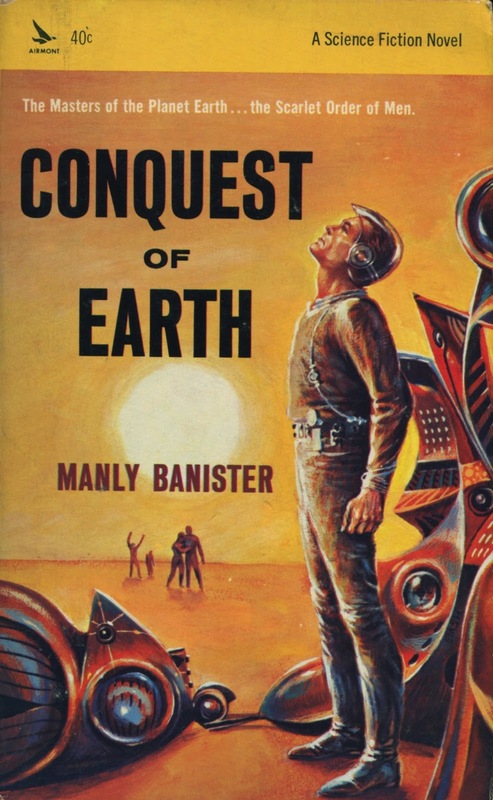 Consul paperback, 1963. 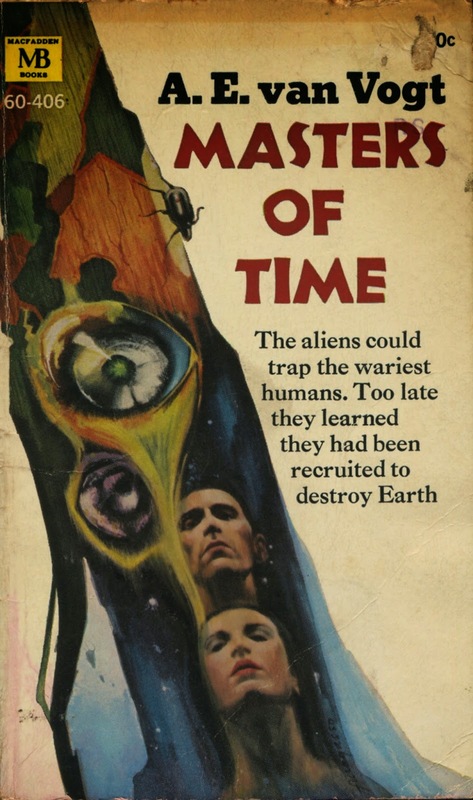 Cover artist uncredited. 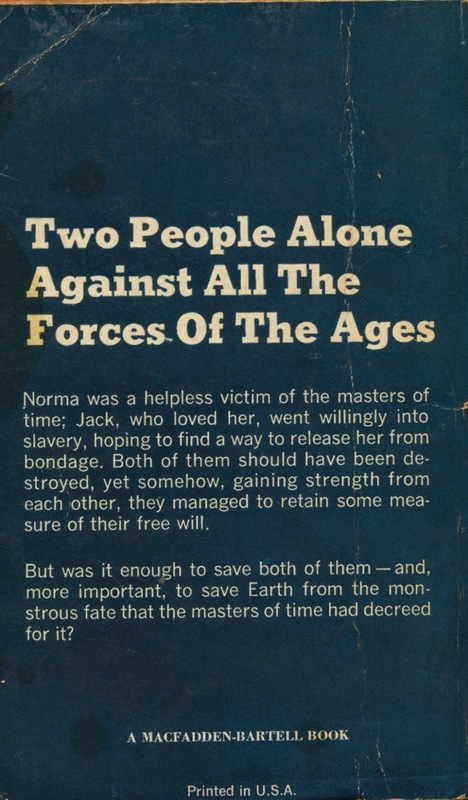 Consul paperback, 1963. 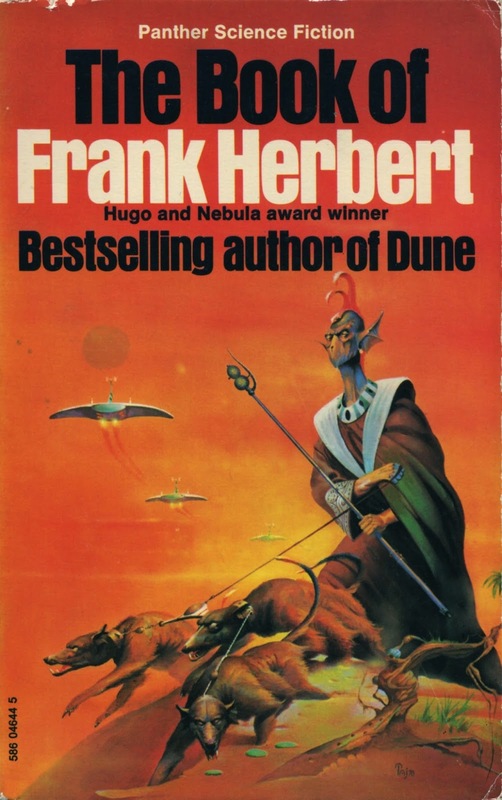 Cover artwork by Norman Adams. 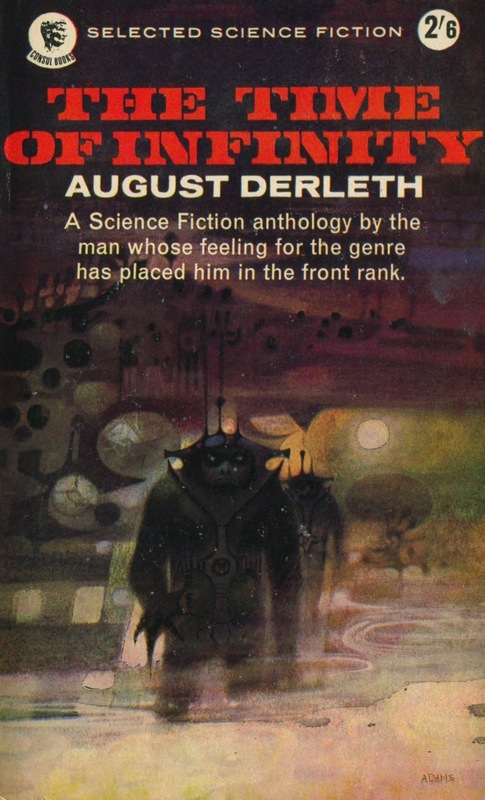 Cover painting by John Schoenherr.